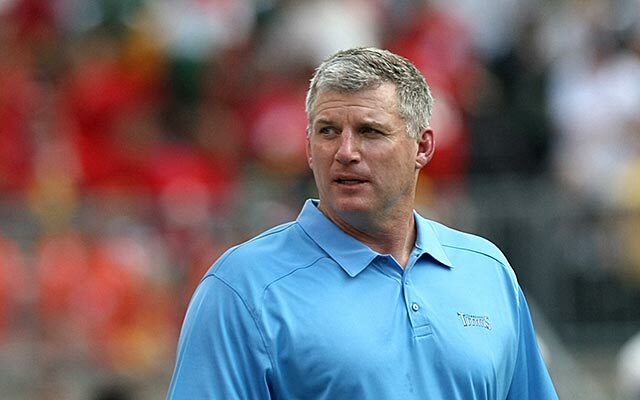 The Cardinals are still in the market for a head coach, and one name that has popped up as a solid candidate is that of Mike Munchak, currently the Pittsburgh Steelers offensive line coach. More on #AZCardinals and Mike Munchak, a top candidate: #Titans wanted to keep him after 2013 assuming he’d make staff changes. He refused & was fired. But he held that place together … Would he bring OC Todd Haley along with him? Haley is a free agent now. 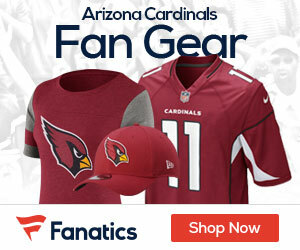 With the Steelers being eliminated from the playoffs this past weekend, the Cards can right away chat with Munchak, and it could be a perfect fit for he and team.